If you're travelling to Crete and looking for a reliable airport transfer service at an affordable price, we have you covered! 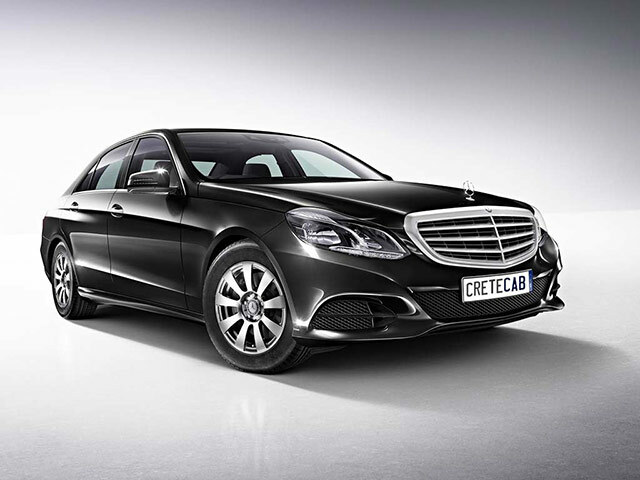 With CreteCab you can look forward to a reliable, safe and comfortable Crete airport transfer service. Low prices without sacrificing great service. No extra charges apply to debit or credit card payments. Our Crete taxi service comes with free cancellation up to 48 hours before the first leg of any transfer. We will take you from the Airport straight to the door of your hotel. Our office is staffed 24 hours a day, 365 days a year. CreteCab is always just a phone call away. Save 10% when you book a return service with CRETE.CAB! 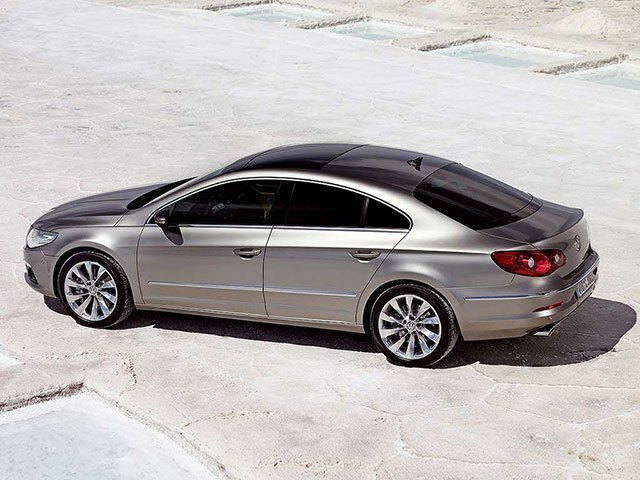 Arrive at your holiday destination in Crete in comfort. No more hassle waiting for public transport or arriving late at the airport. Start enjoying your holiday in Crete from the moment you arrive. 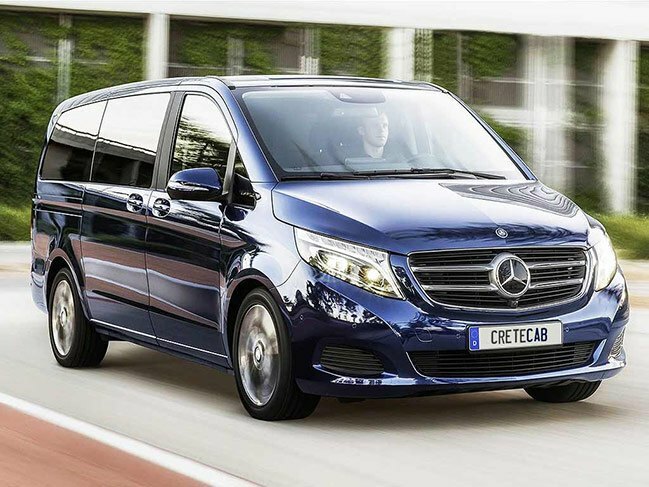 If you plan to travel with a group of friends or just a large family, what better way to arrival from / to the Airport in Crete with a mini-van? It's a lot easier and much more convenient than trying to find several Crete taxis to take your group. Our driver turned up 5 minutes early, giving us time to finish checking out of the hotel. We felt very safe with his driving. He was friendly, talkative and a great help with the luggage. Faultless! Our Crete airport transfer service is loved by our customers and we see many customers year after year. We now offer a great choice of services and destinations from VIP city transfers to low cost shuttle taxis operating all airports, ports and cities of Crete.